French digital console manufacturer Innovason is pleased to announce the appointment of Red Square Audio as their exclusive distribution partner for the UK and Republic of Ireland. Red Square Audio is headed up by industry veteran and live mix engineer Paul Nicholson. 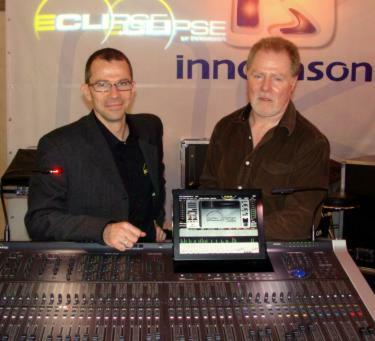 The aghreement follows the succcesful launch of Innovason's Eclipse digital audio console at PLASA 2008 in London.